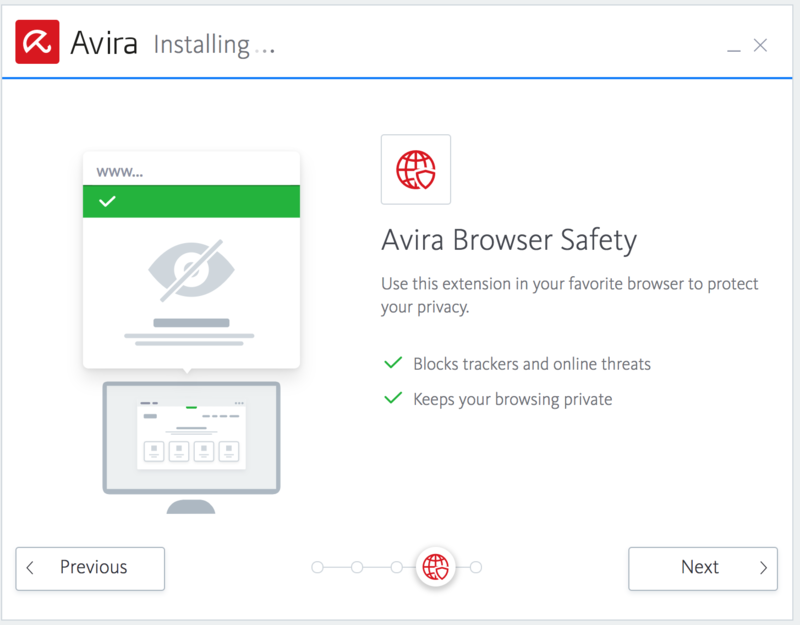 The newly updated Internet Security Suite is out, combining the AI protection of Avira Antivirus Pro with the enhanced support of Software Updater Pro, to keep your device up-to-date and protected. Staying protected against the latest threats has never been easier! This new security bundle provides a thorough solution to two of the greatest online threats, infected websites or files, and outdated software, in a package with award-winning customer service. If you are online, you are at risk. 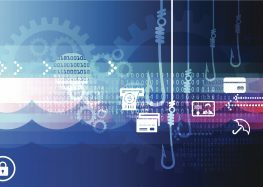 Infected websites can inject your device with everything from the latest ransomware to irritating adware. 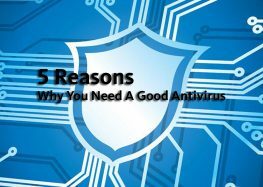 Antivirus Pro helps you fight back, going with you wherever you go online to block malicious websites, prevent drive-by downloads, and stop attempts to hijack your web browser. 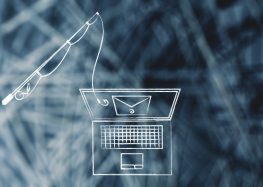 With Antivirus Pro, you’re also protected against phishing attacks coming via social networks and email messages. Powered by the Avira Protection Cloud and our 3rd generation AI, Avira Antivirus Pro keeps the latest ransomware and Advanced Persistent Threats where they belong – out of your device. Outdated software is a major threat – especially when it comes to keeping a device fully updated against the latest vulnerabilities and threats. The average device has more than 75 applications on it, each having its own update mechanism. Keeping your device updated can be a difficult task. 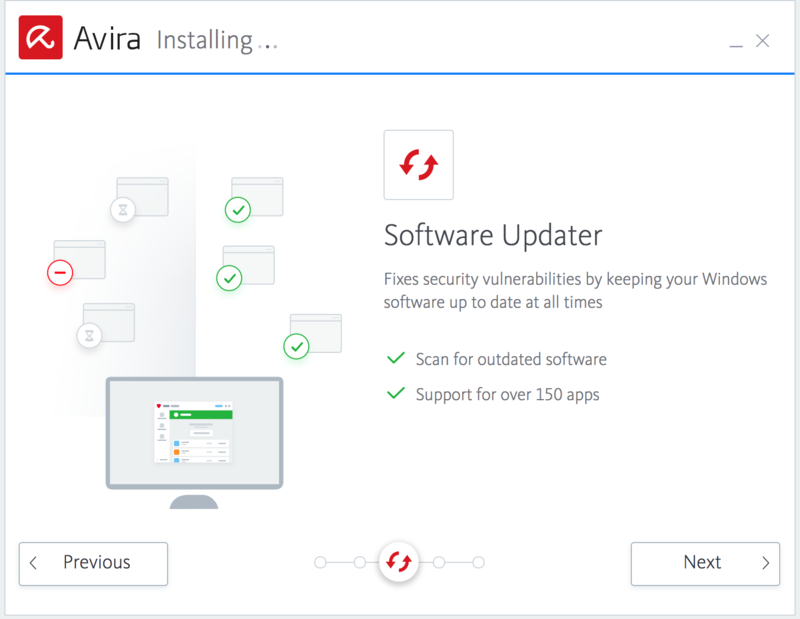 With the addition of Avira Software Updater Pro to the Internet Security Suite, your device is kept protected against the latest zero-day threats with automatic software updates and patches for new vulnerabilities. It will perform unlimited updates of software, apps, and drivers, freeing you of annoying update notifications. Security experts stress that this is one of the best – and simplest – ways to stay secure against the more than 26 million exploit kits detected every month who are just looking for an open window into your device. With Software Updater Pro, even if you forget to update your device – we won’t. 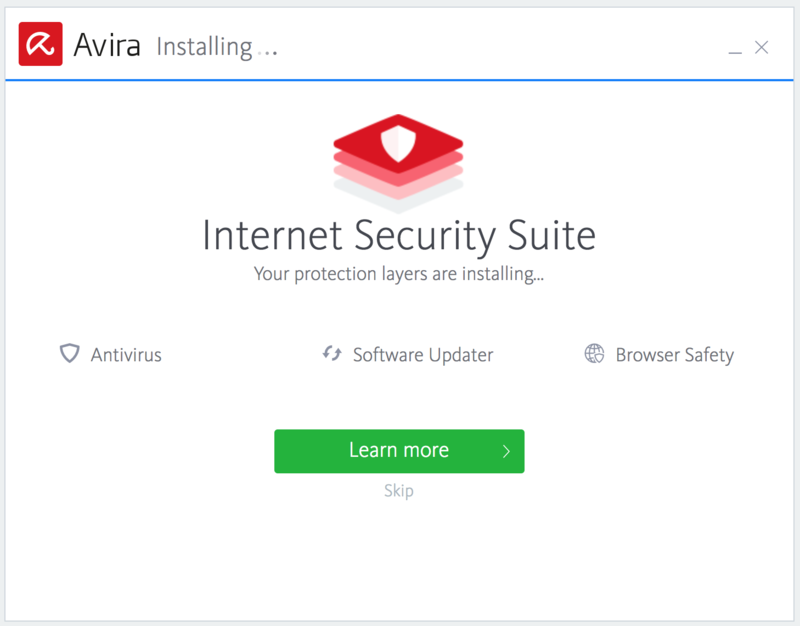 The new Internet Security Suite comes with full access to Avira’s award-winning customer service. Subscribers can contact customer service by their choice of phone, email, and social media to have their security issues and product questions answered. Antivirus Pro and Software Updater Pro provide a smooth user experience. You can access them from your Avira dashboard and have access to the information needed in an easy-to-understand format. The new Internet Security Suite is a bundle for devices powered by Windows 7 or later operating systems. 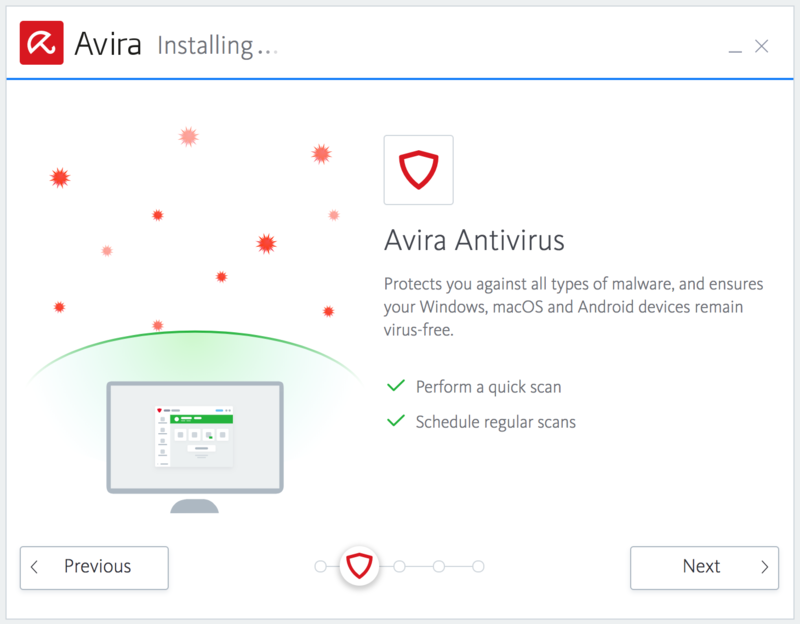 It includes two primary elements: Software Updater Pro and Antivirus Pro – Avira’s premium antivirus and web protection along with the Firewall Manager for Windows.